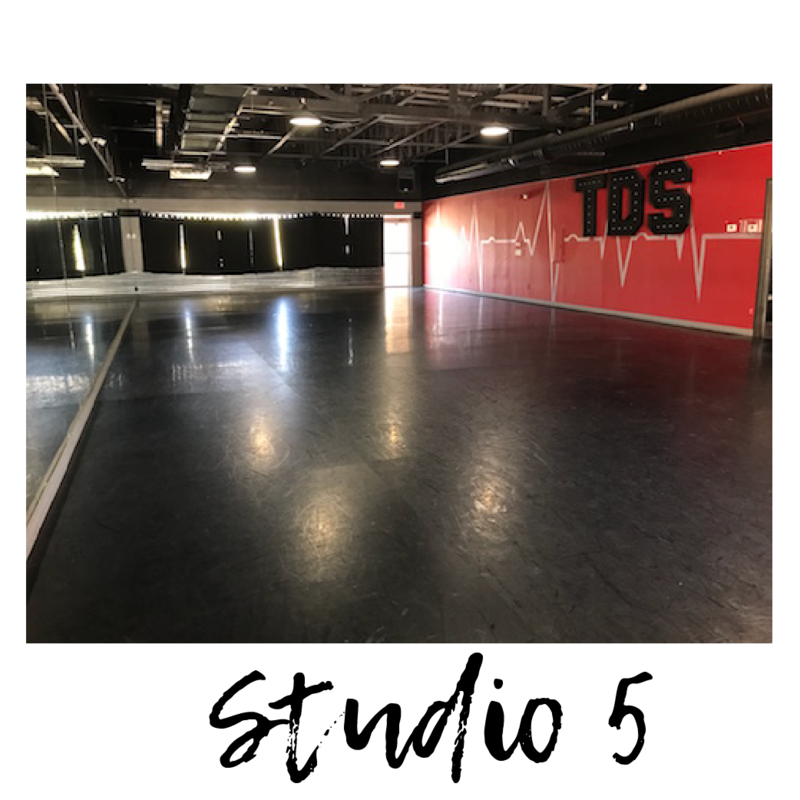 The Dance Spot has 6 beautiful Studios available for rental 7 days a week. 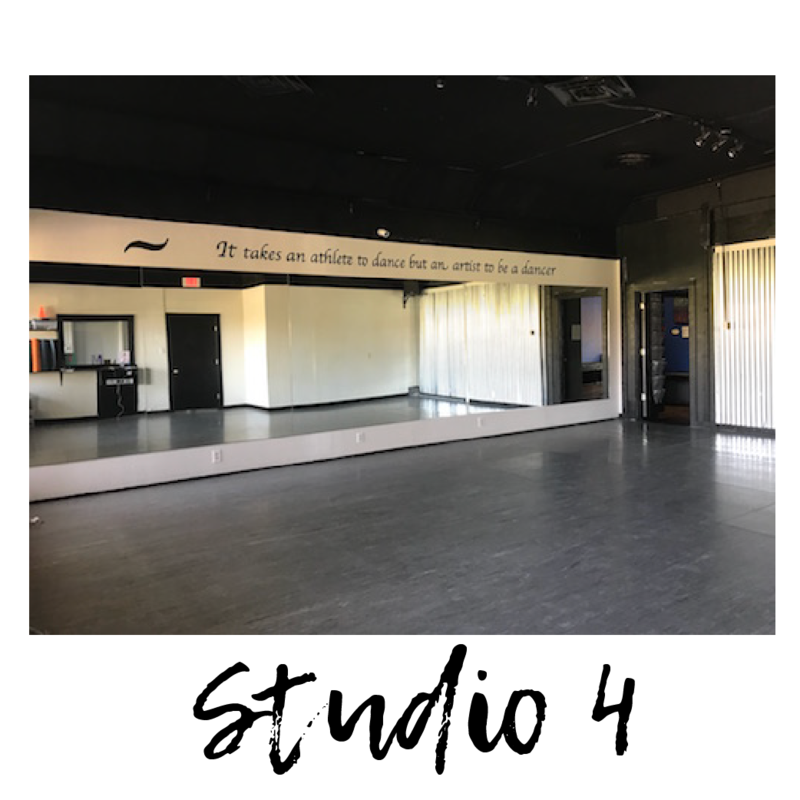 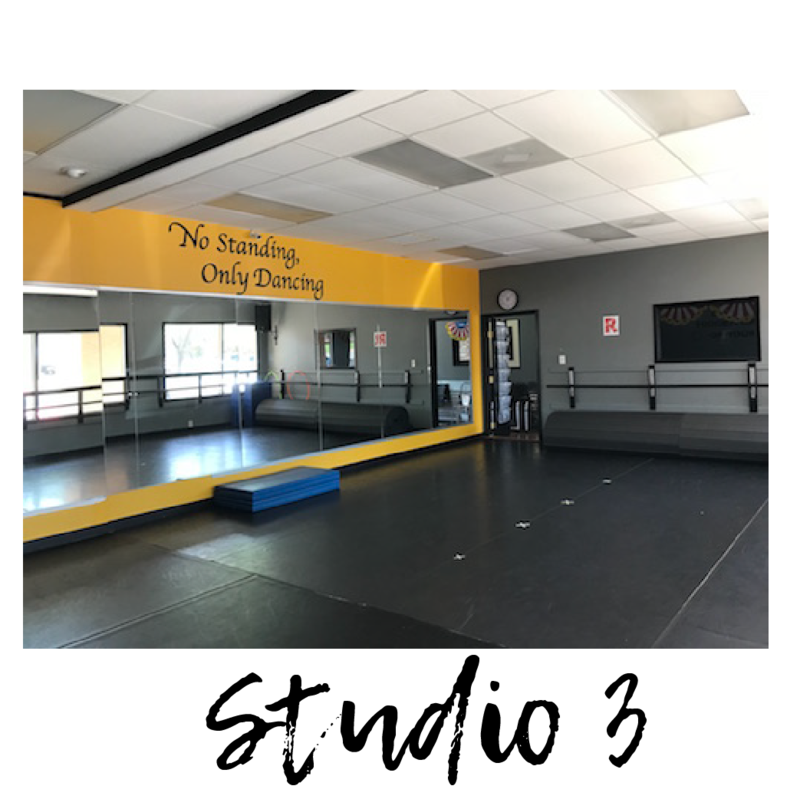 Whatever the occasion, the studio rentals at The Dance Spot offer a variety of spaces to host the perfect event, from parties, workshops and classes, to private instructions, and more. 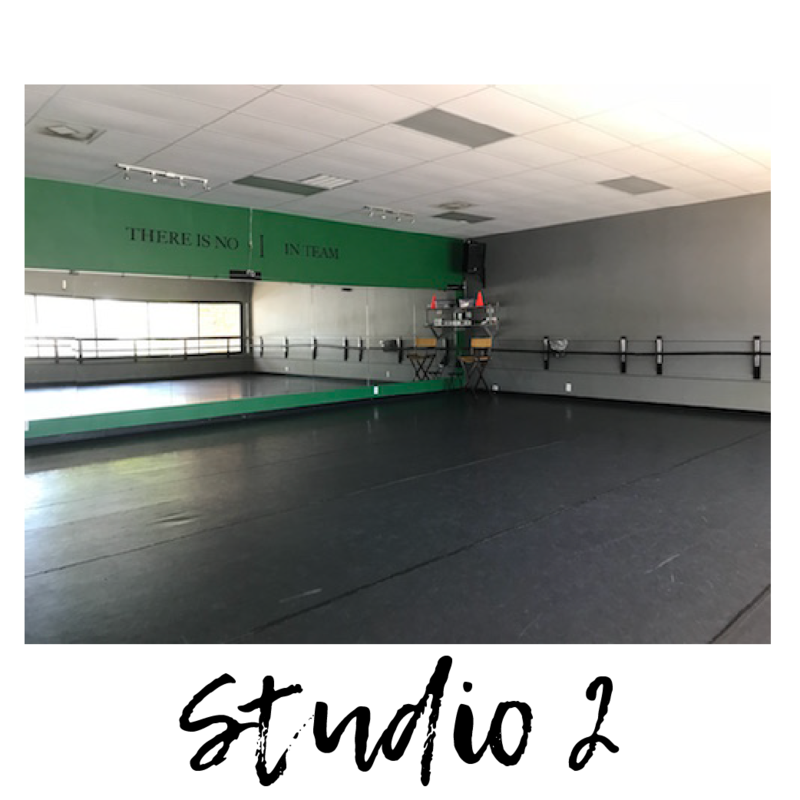 Want to rent a studio or need more information? 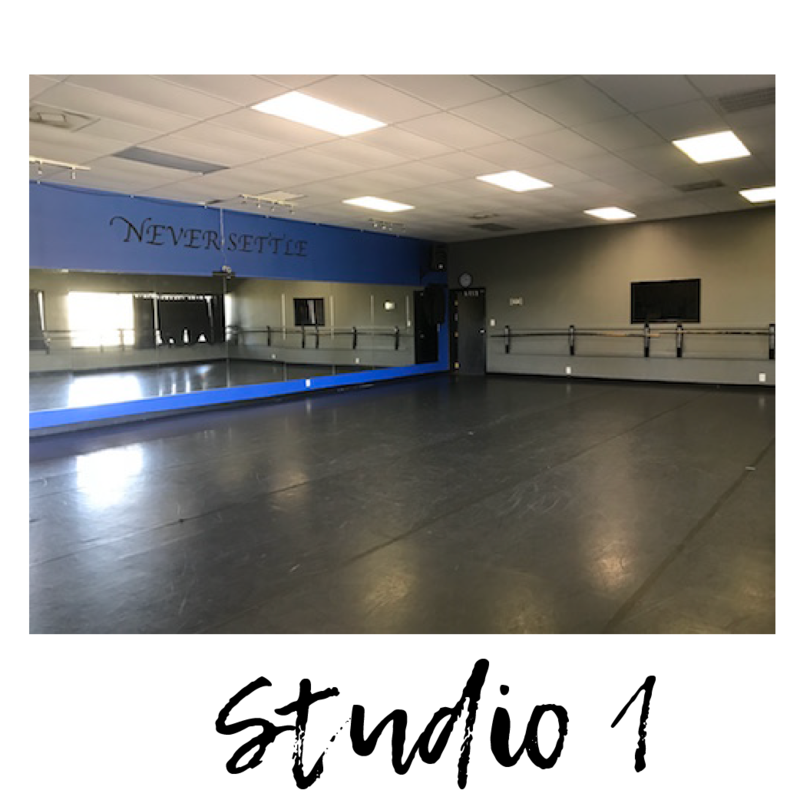 Fill out the form below and we will contact you! 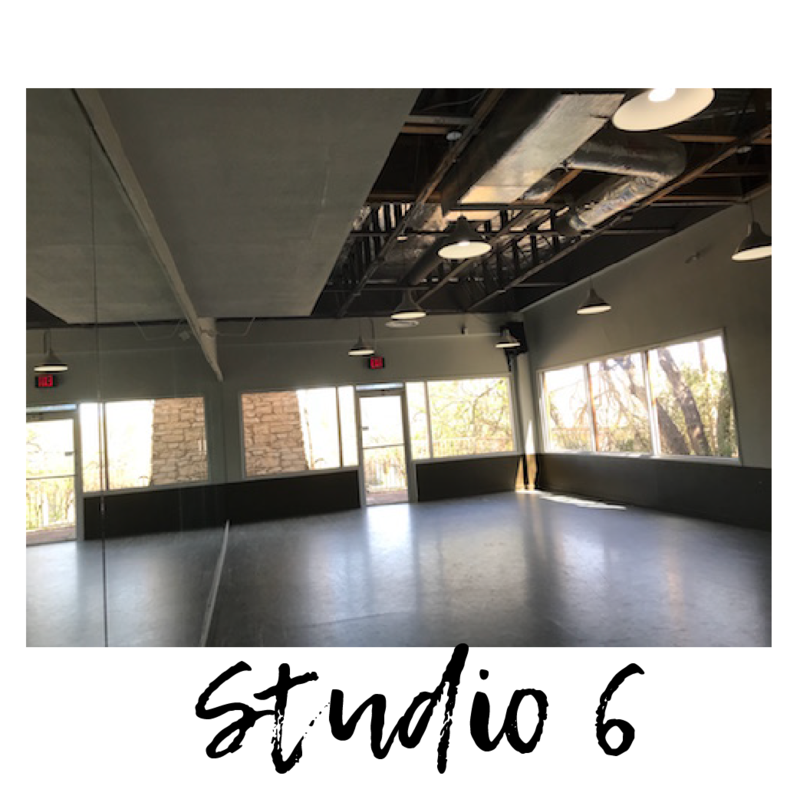 If you are needing rental space in the next 7 days, please contact the front desk at 512-244-3363.